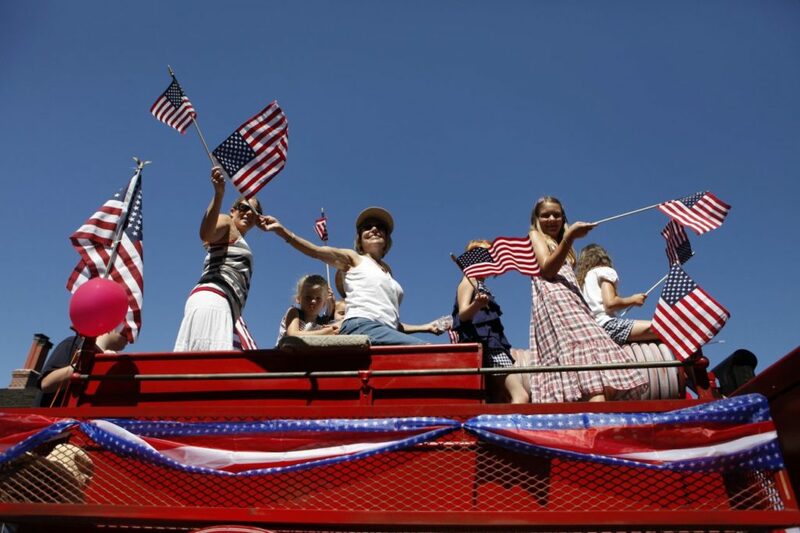 Locals and visitors alike enjoy Sonoma's popular 4th of July parade, which has been ranked one of the best in the U.S. Sonoma was recently named "one of the best small towns to visit in the USA" by U.S. News. 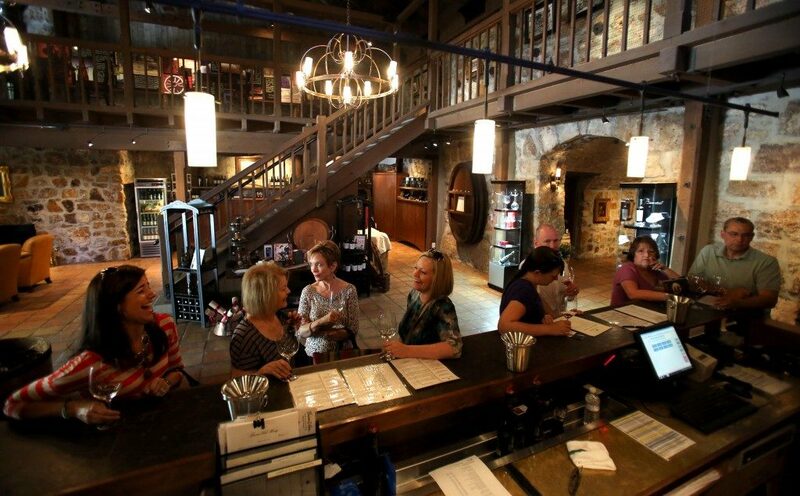 Founded in 1857, Buena Vista Winery in Sonoma is California’s first premium winery. 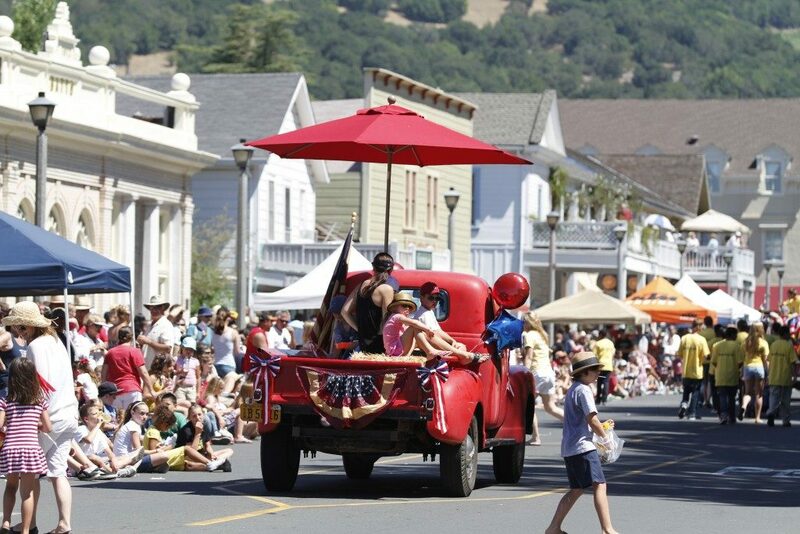 The town of Sonoma was recently named "best small town to visit in the USA" by U.S. News. 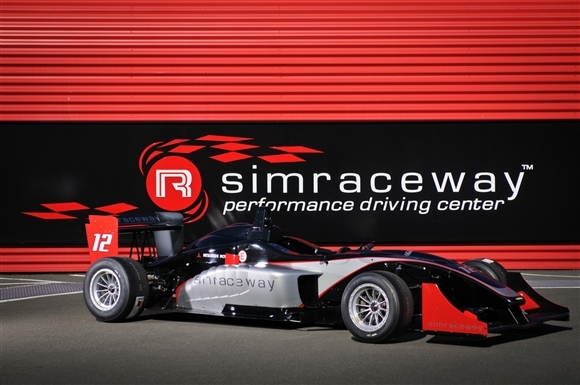 Visitors to Sonoma can take race car lessons at the Sonoma Raceway through the Simraceway Performance Driving School. 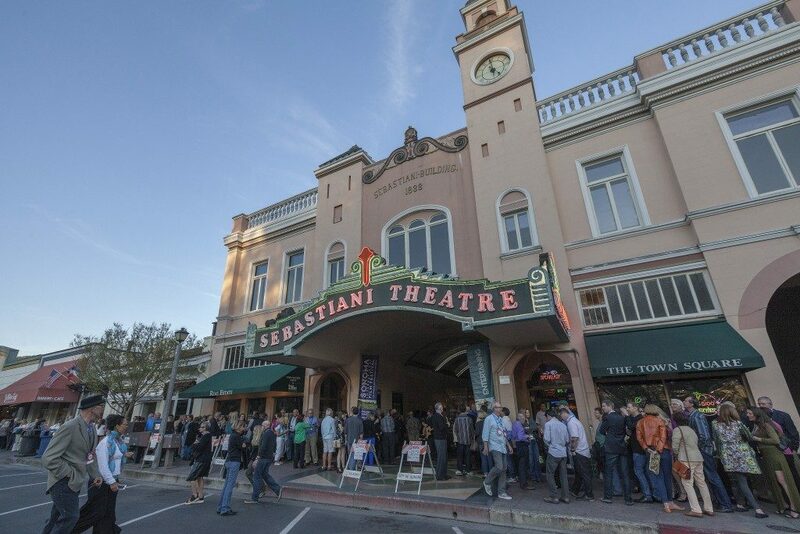 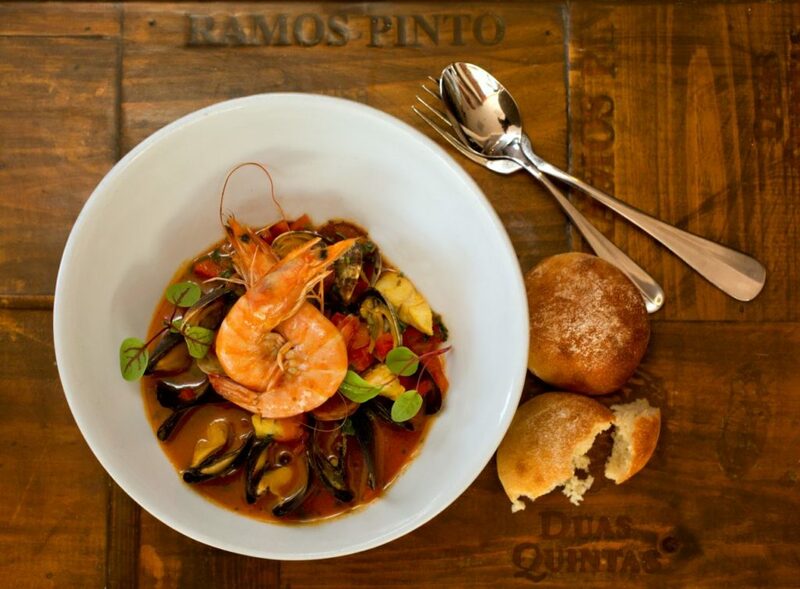 Sonoma was recently named "one of the best small towns to visit in the USA" by U.S. News. 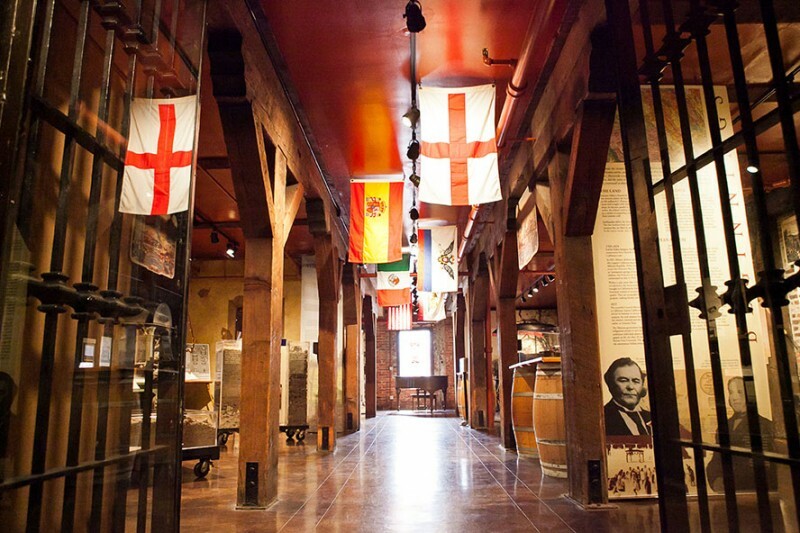 Bartholomew Park Winery (or "Bart Park" to locals) resides on the site of the birthplace of modern winemaking. 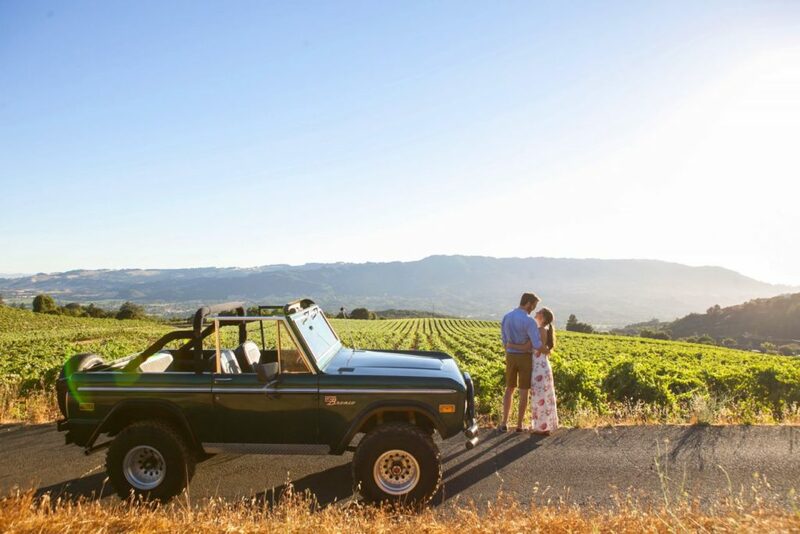 Today, the Sonoma winery produces sustainable and organically farmed wines. 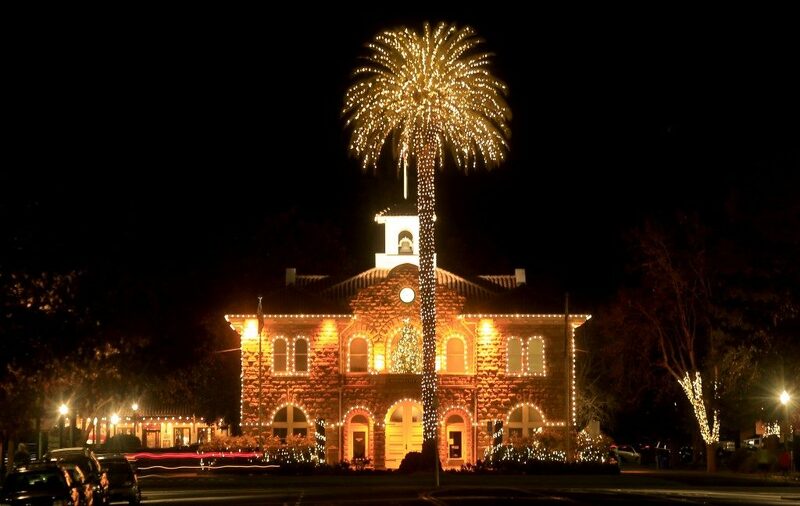 The town of Sonoma was recently named "best small town to visit in the USA" by U.S. News. 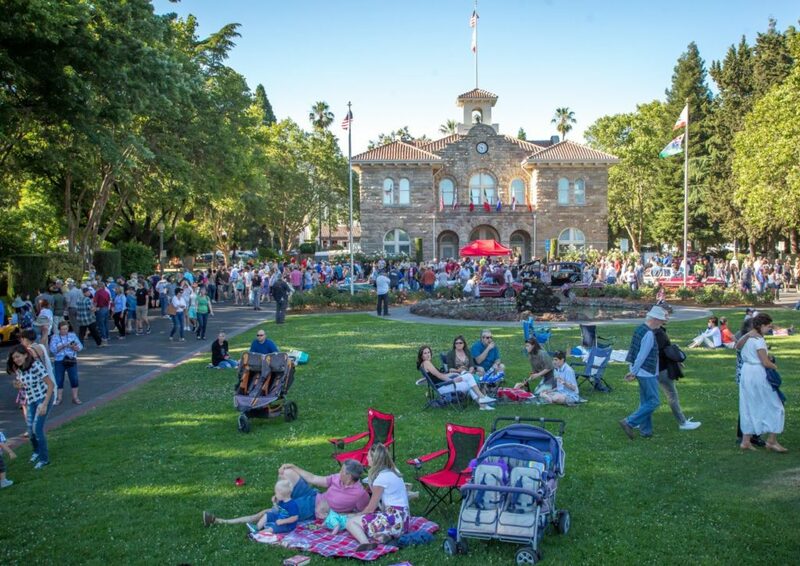 U.S. News & World Report, best known for its influential best colleges and hospitals rankings, has listed the best small towns (with a population fewer than 100,000) to visit in the USA – and the town of Sonoma came in on #1. 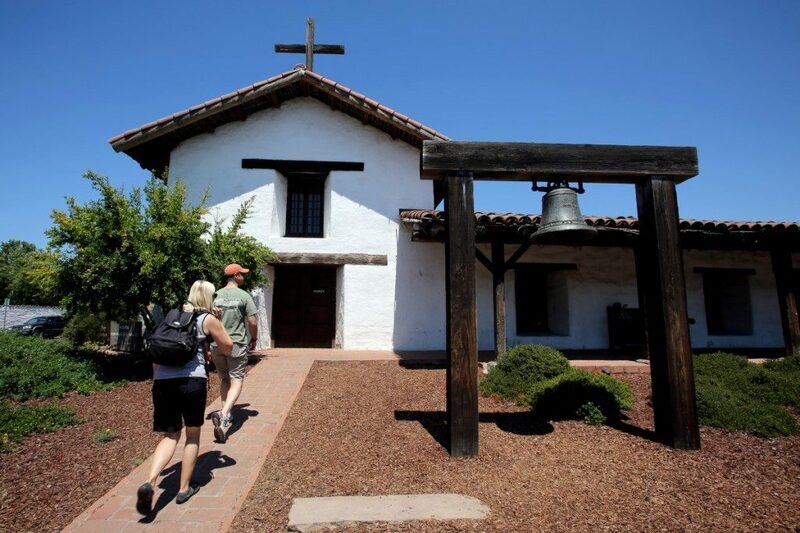 (When you click on the “read more” tab, U.S. News seems to confuse the town of Sonoma with the county of Sonoma – a mistake often made by visitors, and often pointed out by locals). 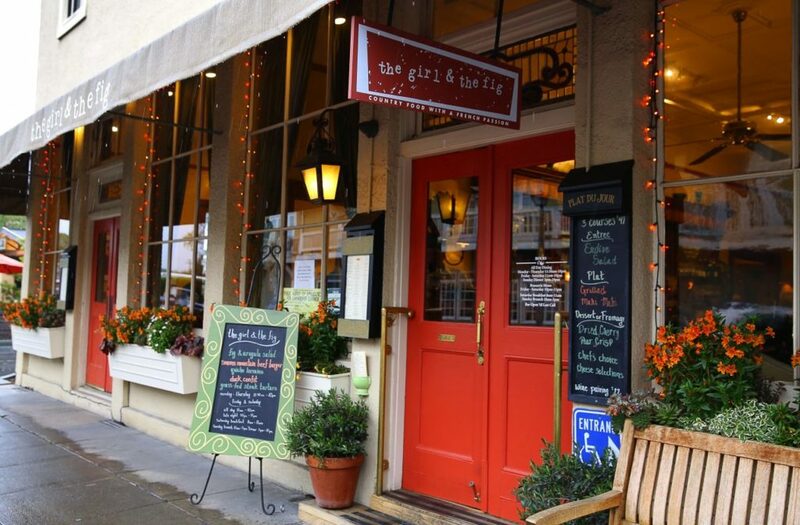 See the full list of “best small towns in the USA” here.